Written by Carson Ting. Posted on August 17, 2017. Filed under Blogging. 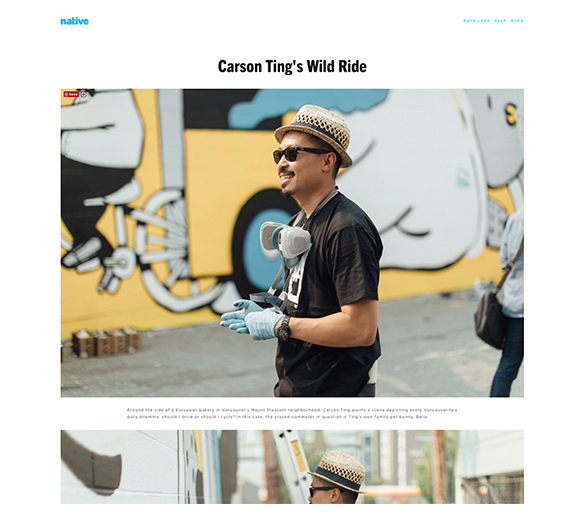 Tagged blog, native shoes, ride wild. Comments Off on Really grateful to be featured on Native Shoe’s site.